With IPTV yearly subscription you get access to over 2300+ live television channels and over 8000+ movies and shows that too at a discounted price of $9 per month. Please provide us with your MAC address beginning with 00:1A:79:__:__:__. If you are unsure where to find this you can leave it blank. Please select the server you want to use. 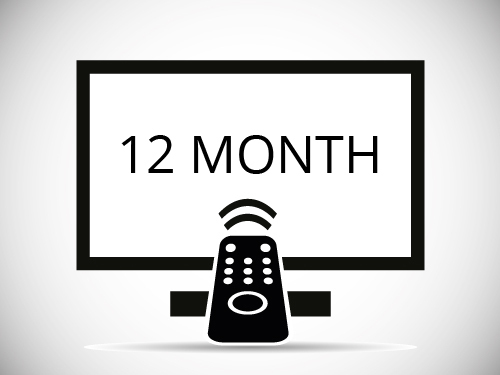 With a 1 Year IPTV subscription you save more and don’t have to deal with the hassle of renewing every month. 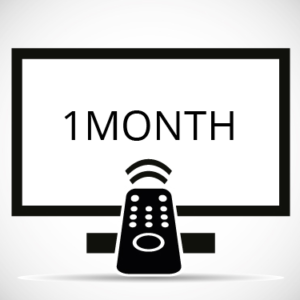 With IPTV service you get instant to 2200+ of your favorite television shows, movies, and sports. Furthermore, the subscription includes channels from various languages, there is something for everyone. Lastly, with the IPTVExpress many channels have a time-shift option which allows for you to rewind, pause and play live television. The subscription has a videoclub, this is like video on demand section giving you access to 7000+ newly released movies and shows. The list is always growing as it’s constantly being updated. The best part is this whole package could be yours for only cost $9/month with the yearly package, all you need is an Android Box with a good stable internet connection. The setup process is very simple and easy to do, no technical background is needed. Takes about 5-10 minutes. Additionally, we provide full support if you need help getting it up and running. All Android Devices (through STB Emulator). All Infomir Series (MAG 250, MAG254, MAG 256, MAG322, MAG410). Desktop/Laptop Through Bluestacks program (You would need to select M3U link). Also provide M3U Links for any third party apps you may want to use (Make sure you purchase OK2 Server for this). With the subscription, you will get instant access to 2200+ live channels from various languages as well as our video on demand selection that includes 7500+ movies and television shows. This list is always growing and expanding. See languages offered. If you are unsure of which server to select, or would like to know the differences between them please click here.